Now and Then-EXPLAIN THESE BAD GRADES? 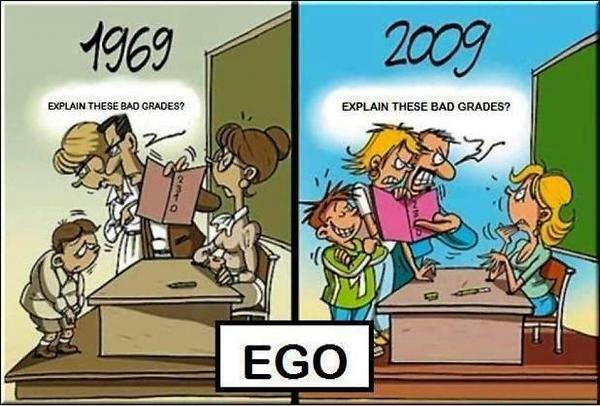 - Just For Laugh: Now and Then-EXPLAIN THESE BAD GRADES? Now and Then-EXPLAIN THESE BAD GRADES?